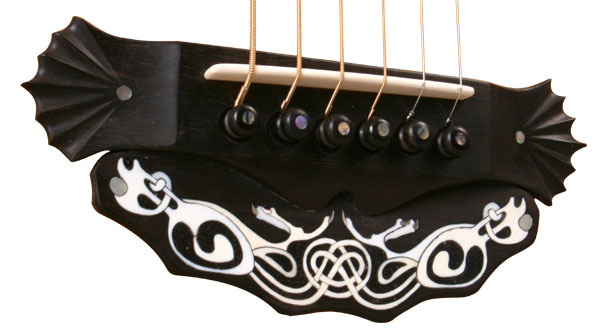 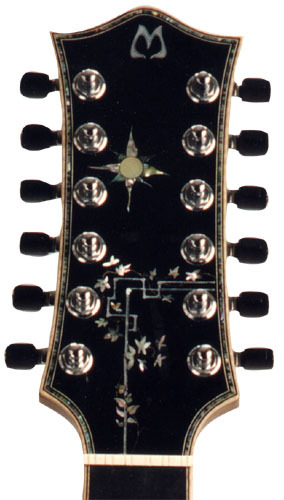 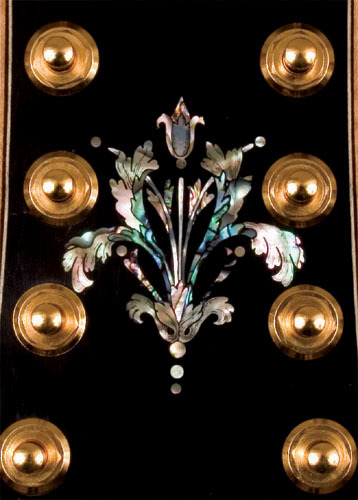 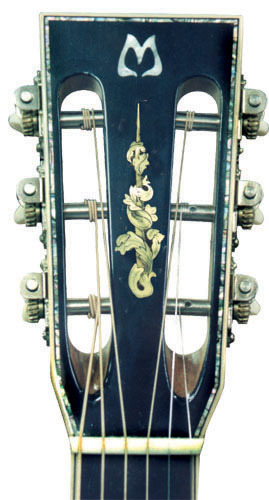 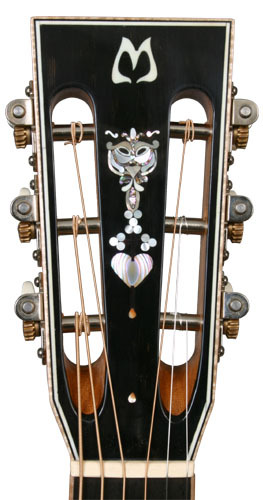 Adorning the body of a fine musical instrument with hand cut, inlayed and etched pearl work is the mark of an exceptional luthier. 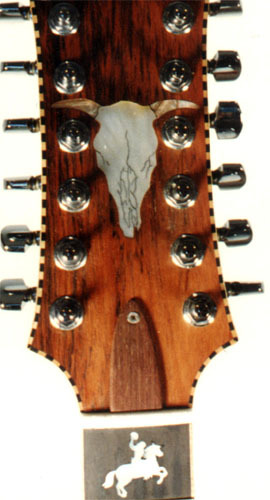 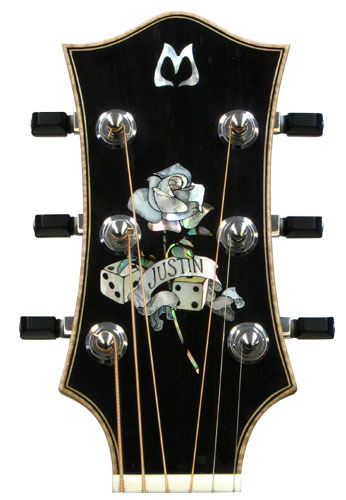 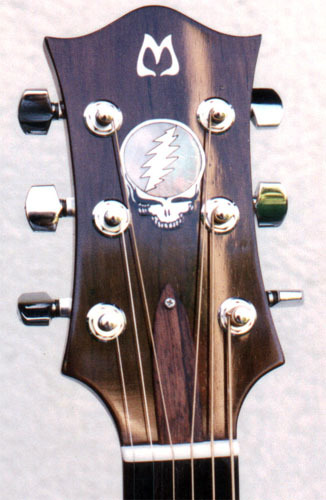 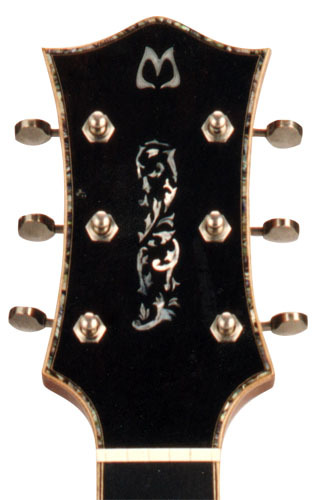 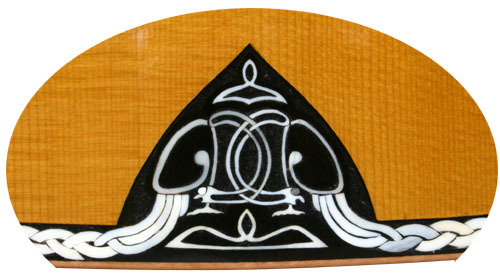 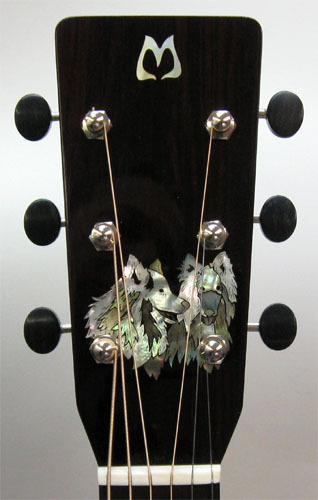 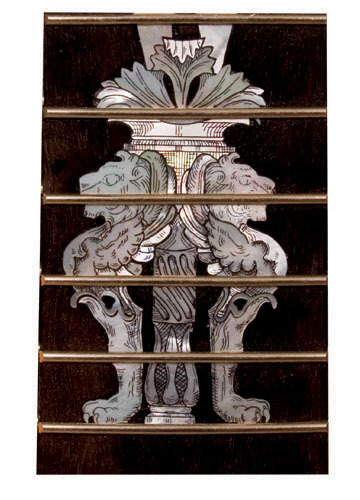 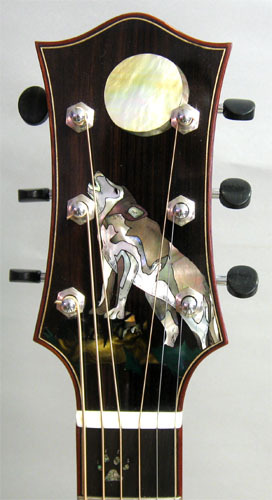 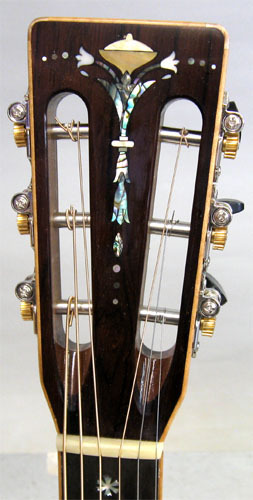 Limited only by your imagination, my custom inlays will transform your Bil Mitchell Guitar from outstanding to exemplary. 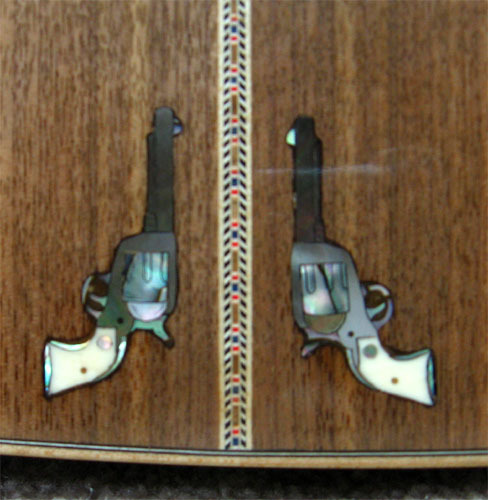 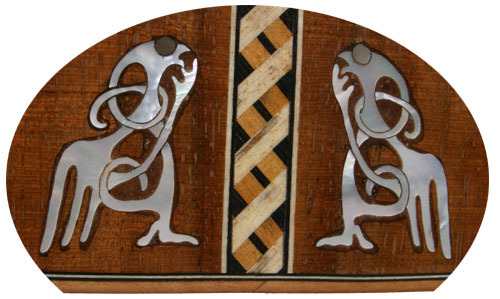 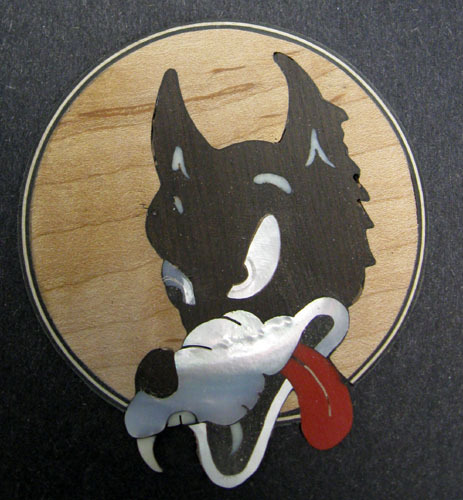 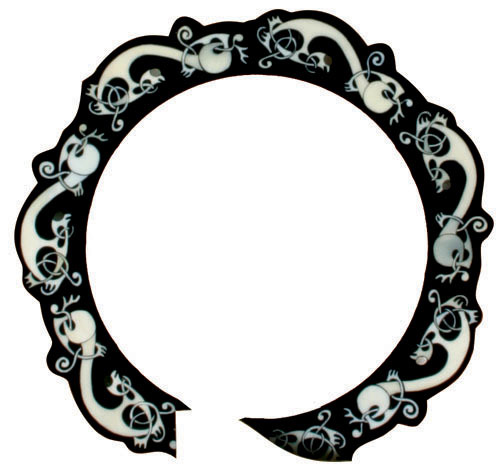 All inlay prices quoted on an individual basis.